RM ~ Art Of Poses ~ that makes your image ! Gypset Market of December; Firework!! A beautiful fireworks of iridescent shades casts a space-age luster during the festive days in December. The designers illuminate the color palette of their creations during various occasions. It is time to glitter and shine your way into 2015. 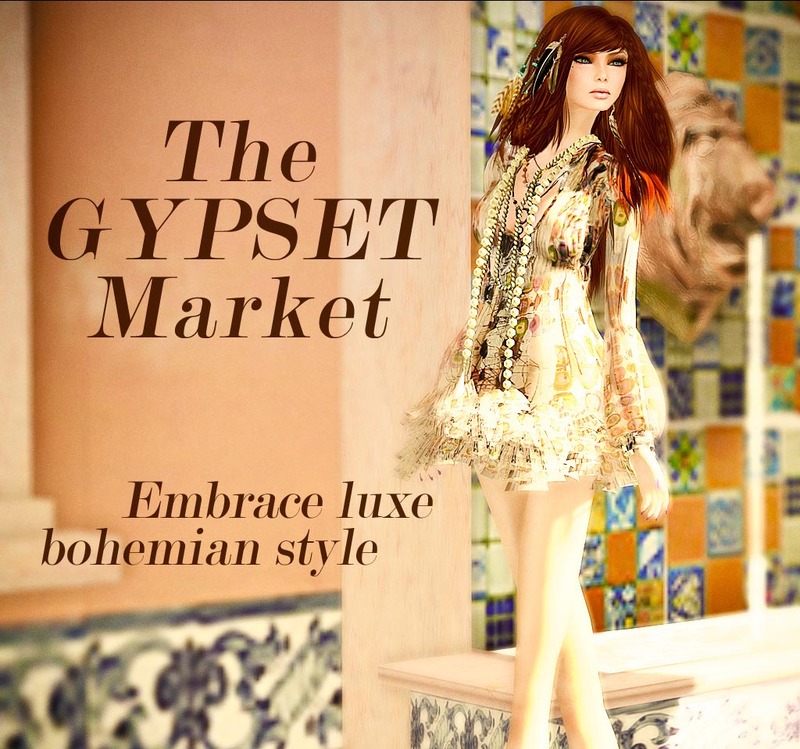 Join this December Gypset Market from december 6th through the 30th, 2014. Each designer has created a special and exclusive item for this month event. BSD Design Studio, Lazuri, LPD, Nya’s Shop, Prism, Purplemoon Creations, Sascha’s design, Shey, Sky, Wicca’s Wardrobe and last but not least ZANZE. To keep being informed by all the news from our designers, the events Insolente organize and our Insolente Magazine we invite you to join our magazine group.